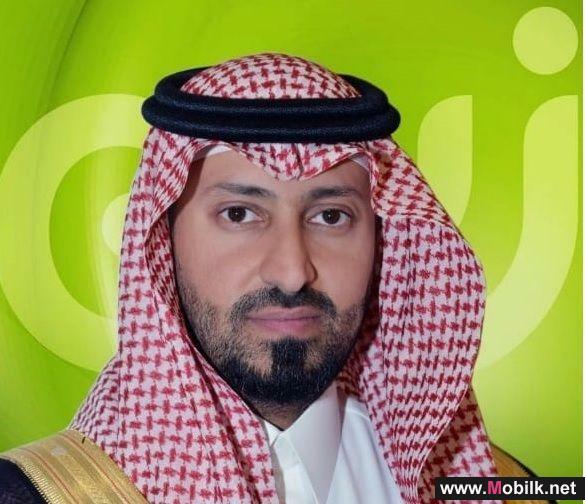 Mobilk - Nokia and Zain Saudi Arabia have signed a Memorandum of Understanding (MoU) to work with the countrys young talent to enable them to innovate and develop applications and services to serve local needs. The collaboration is in line with the Vision 2030 of the Kingdom of Saudi Arabia, which aims to develop the countrys talent to diversify economic capabilities as well as improve services as per local requirements. 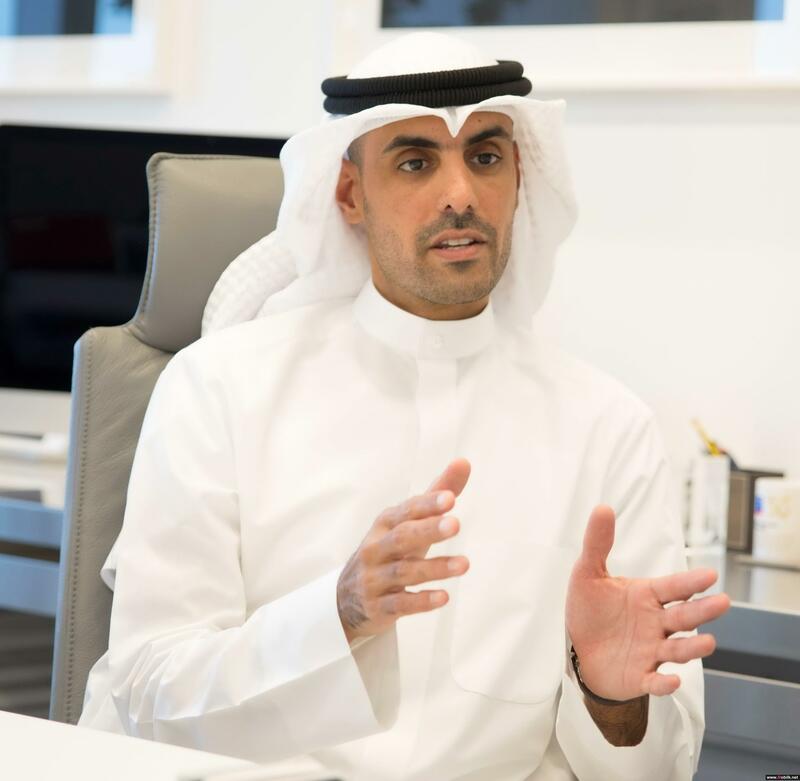 The creation of new services and products will allow Zain to reiterate its position as an innovative service provider in the region. As part of the program, Nokia will provide a cloud computing and IT service platforms with an open Application Programming Interface (API) to allow Saudi Arabias engineers to create new products for the domestic market. 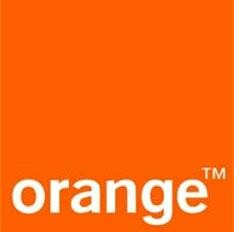 The local talent will gain a global perspective by collaborating with a leading technology firm of Nokias repute. Zain will play a paramount role in incubating the creativity of young Saudi generation. Along with Nokia, Zain shall nurture a multitude of local opportunities and evolve them from early conception phases till commercial implementation. This initiative is an integral part of Zains advanced data center strategy, and the virtualization and cloudification efforts to build tomorrows networks now with young Saudi engineers and software developers. Eng. Sultan Abdulaziz AlDeghaither, Chief Operations Officer, Zain Saudi Arabia, said: "The nurturing of human capital is a key aspect of Vision 2030, and we believe that this collaboration with our strategic partner Nokia will allow us to provide more and better job opportunities for the Kingdoms youth. Nokia is a well-recognized global technology leader, especially in the IT and cloud domain, and partnering with them will provide a crucial opportunity for the countrys youth to add to their skill sets in keeping with the latest global trends." 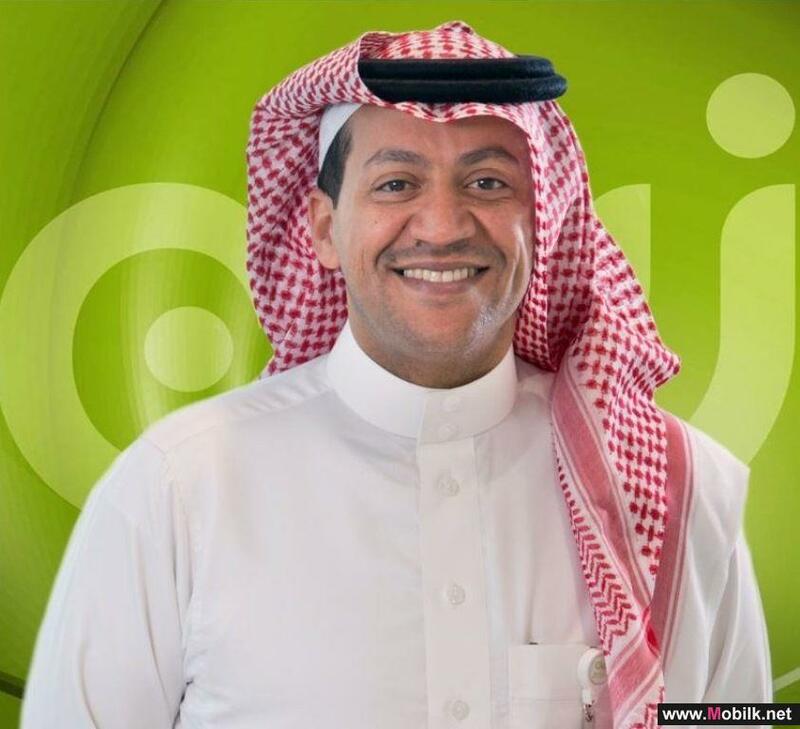 Ali Al Jitawi, head of the Zain Saudi Arabia customer team at Nokia, said: "We are honored and pleased to work with Zain in empowering the youth of the country to create products more relevant to subscribers. While we have already deployed our Multi-access Edge Computing to improve the Hajj pilgrimage experience and are working with Zain to deploy Internet of Things (IoT) use cases toward digital transformation, this special program marks the beginning of a new chapter in Zains digital transformation journey." 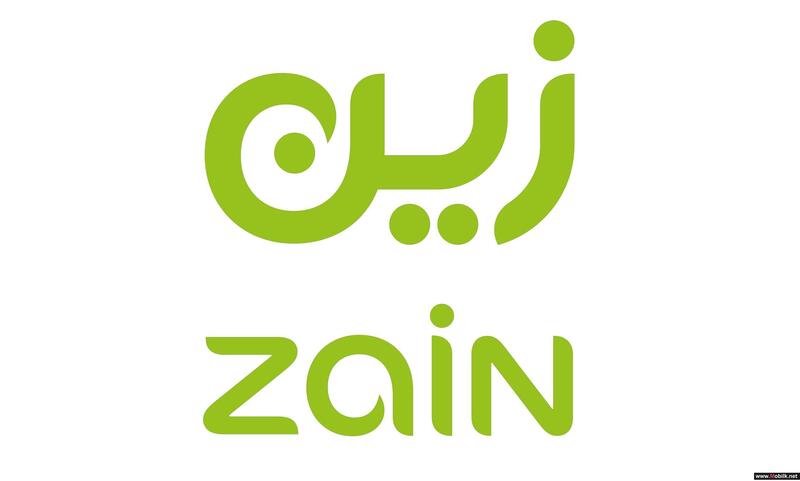 Zain Saudi Arabia reports first ever full-year net profit for 2017..